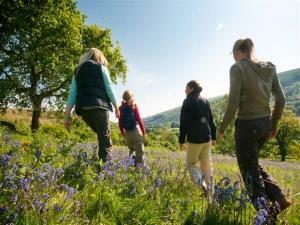 Walking Trails at Bala & Penllyn01678 521021work Walking RouteThere are many opportunities for walking in the Bala & Penllyn area, southern Snowdonia, you can find out more from the GoBala website which includes many walking Trails. Each Trail is described in a leaflet with summary, route description, map and fascinating historical local information. A highlight is to walk around the lake – the largest natural lake in Wales complemented by three mountain ranges (Aran, Arenig & Berwyn). 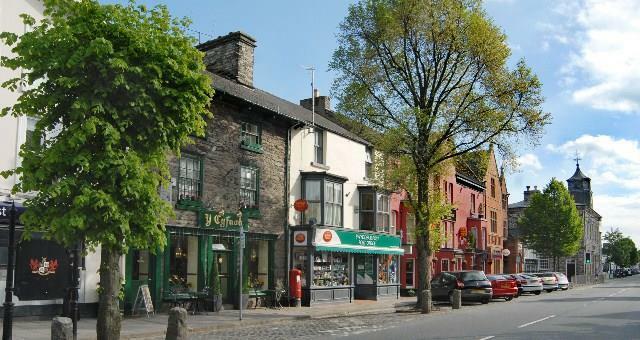 The leaflets and brochures can be downloaded from GoBala (www.GoBala.org) or collected from the Tourist Information Centre in Bala. Tourist information for Bala including: where to stay, where to eat out, how to find the Tourist Information Centre can be found at VisitBala (www.VisitBala.org). There are many opportunities for walking in the Bala & Penllyn area, southern Snowdonia, you can find out more from the GoBala website which includes many walking Trails. Each Trail is described in a leaflet with summary, route description, map and fascinating historical local information. A highlight is to walk around the lake – the largest natural lake in Wales complemented by three mountain ranges (Aran, Arenig & Berwyn).